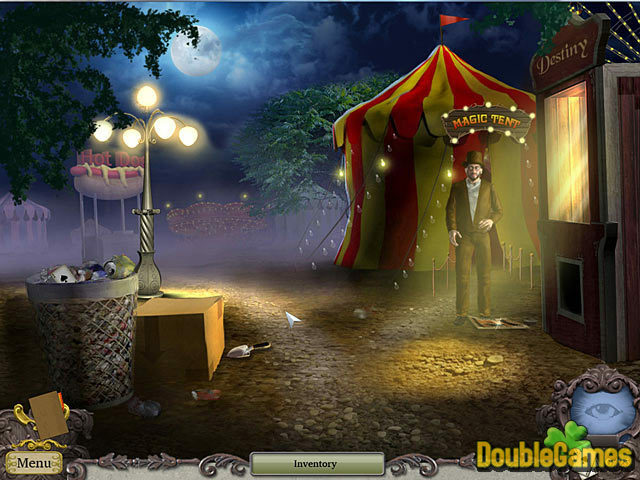 Breathe in the dark and cloudy atmosphere of the carnivals in a new mysterious Hidden Object game under the title Clairvoyant: The Magician Mystery! 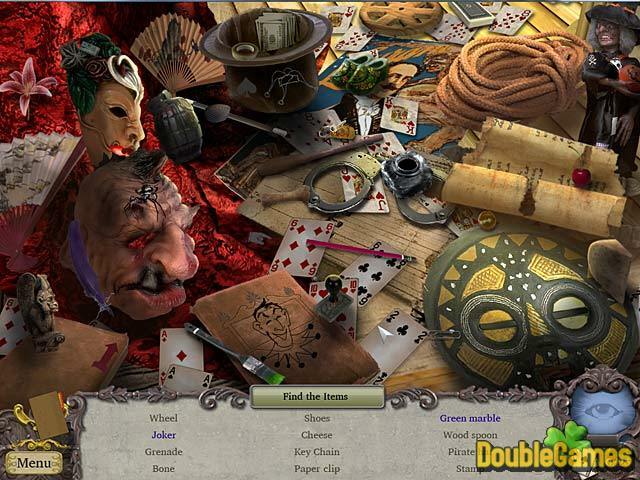 You are going to solve the mystery of the sudden disappearance of one of the carnival magicians and find out the truth behind this thrilling mystery. Investigate people, look for clues, find the answers to all the questions. Download Clairvoyant: The Magician Mystery totally for free, spend your time with mind blowing puzzles, challenging mini-games and other interesting and entertaining stuff. Best of luck! 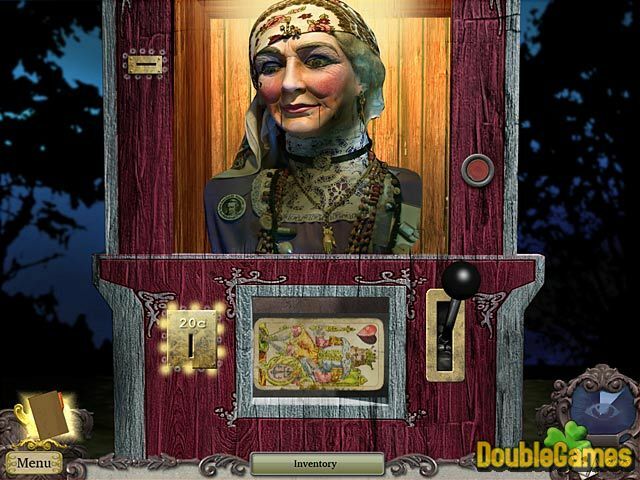 Title - Clairvoyant: The Magician Mystery Game Download for PC and Mac Description - Gain Clairvoyant: The Magician Mystery, a Hidden Object game given by Big Fish Games. What happened during the carnival and where's a magician? Find it out!